A spiritual journey that's led hand-in-hand by the great Albert Ayler. It is impressive to think that something so transcendental and complex could be made by the hands of three musicians only. 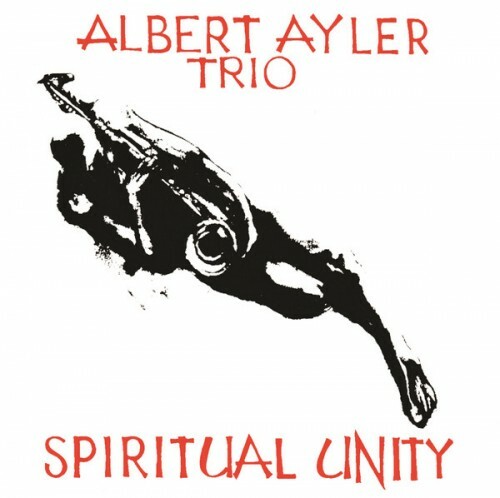 Spiritual Unity marked Ayler's creative and emotive peak, and jazz craftsmanship at its best. Highly Recommended. Purchasing Spiritual Unity from Amazon helps support Album of the Year. Or consider a donation?